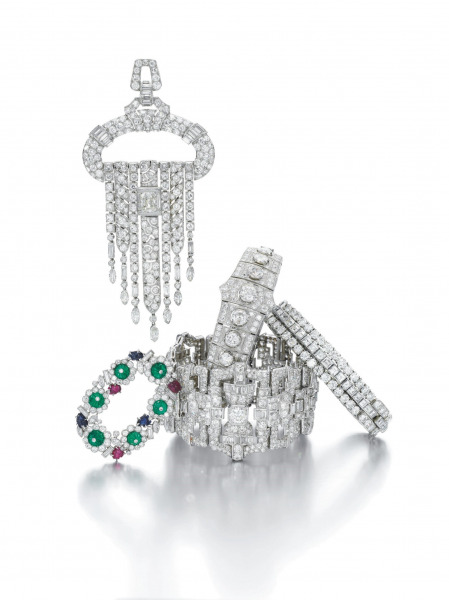 Learn about the jewellery of the Jazz Age, a time of endless parties. This talk given by jewellry specialist Justin Roberts looks at the influences on Art Deco jewellery from Modernism, Cubism, China, India, Africa and Egypt. Speaker, Justin Roberts is jewellery specialist at Sotheby’s, Freeman of the Worshipful Company of Goldsmiths and the City of London, and a Strawberry Hill Guide. This event is organised by the Friends of Strawberry Hill. All money raised from tickets will be used for the continued restoration and maintenance of Strawberry Hill, and to fund its outreach and community programme.